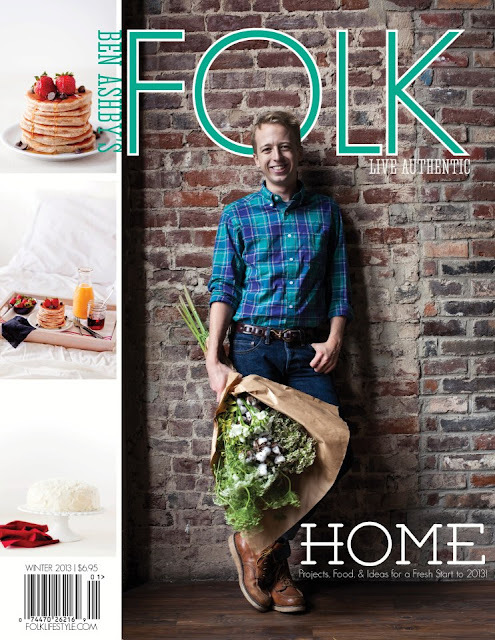 Just had to share with Booth 4 Blog readers this most recent edition of "Folk" Magazine that their publishers are making available to everyone for free. The photography is amazing and the content is very interesting. Hope you enjoy this special treat. Find your digital preview copy here.